Make yourself heard! 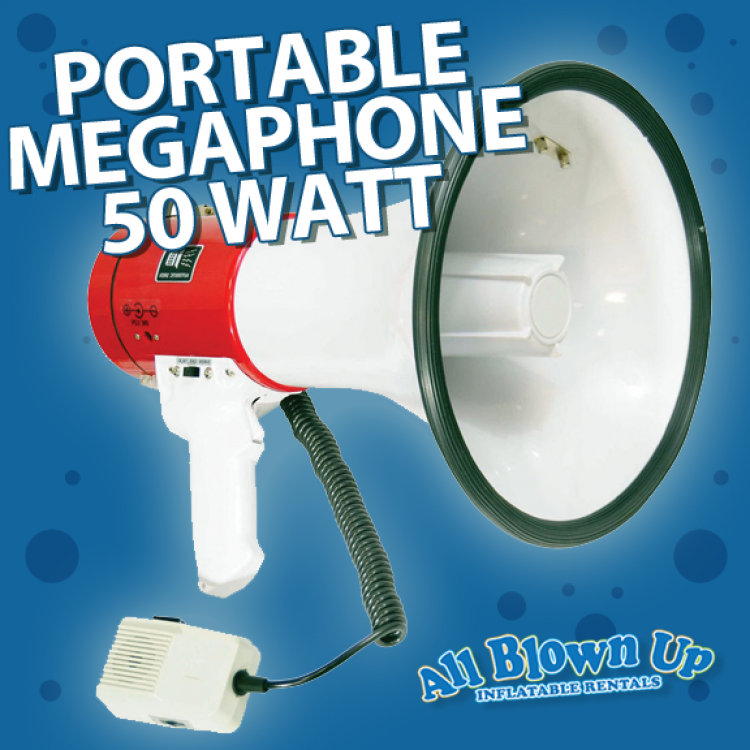 50 watts of power carries your voice over 1600 feet so everyone will notice during emergencies or when speaking to large crowds. 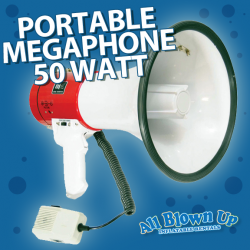 Features include a siren on/off switch, volume control, microphone on/off trigger switch and a handy carry strap.